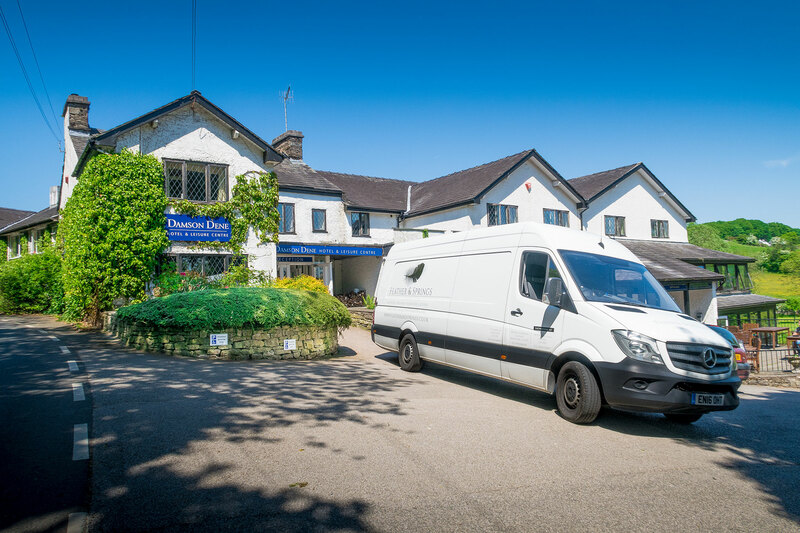 Feather & Springs believe that you are entitled to sleep well and live life to the full; Waking up each day feeling refreshed and well rested after a comfortable night’s sleep is essential in today’s busy world. At Feather and Springs, we like to do things differently. 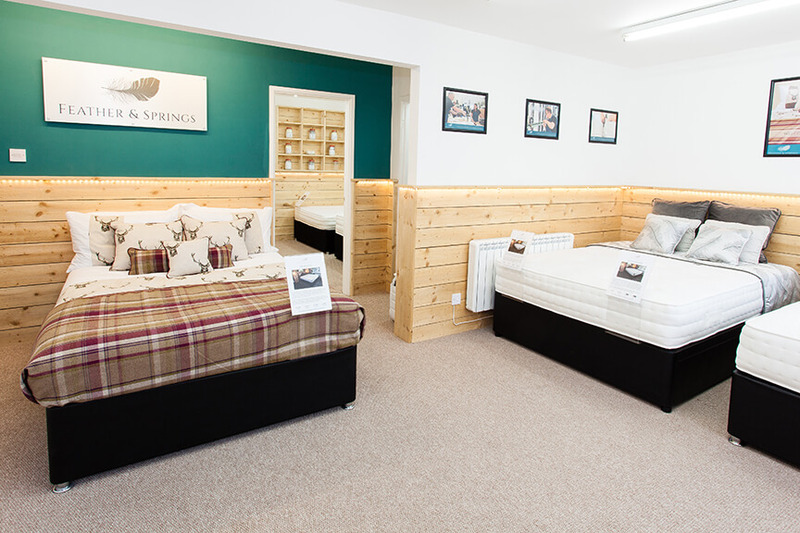 We aren’t just another ‘Kendal bed shop’, we are a local family business who expertly handcraft our own mattresses. 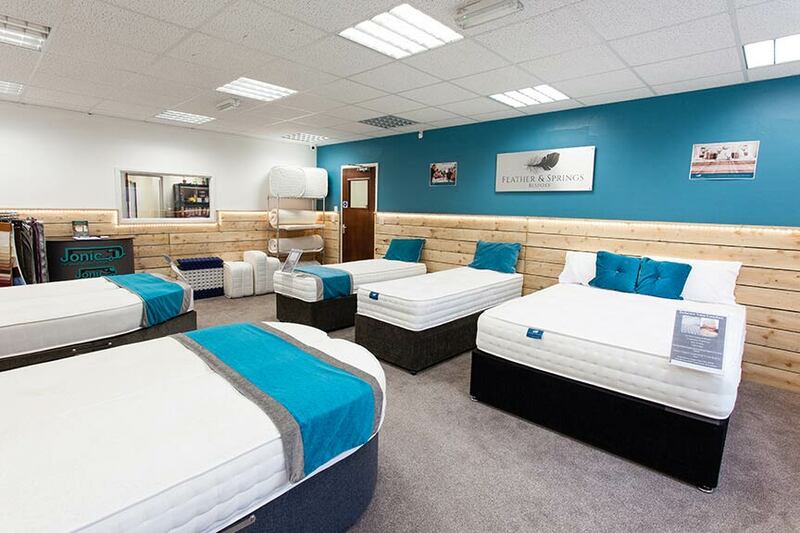 Being passionate about providing everyone the perfect sleep solution means that we can offer you the best sleeping experience around, unlike any other bed retailer. 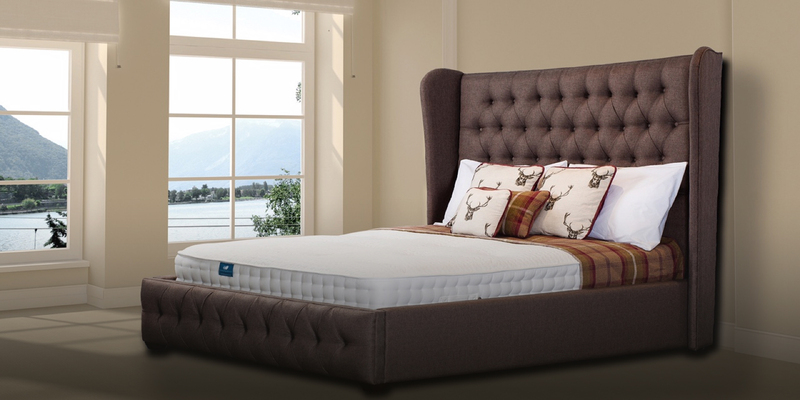 Too often when looking for the ideal mattress you may be influenced by price or a promotion without giving real consideration to the comfort and support required. You can be assured that when you sleep on a Feather and Springs mattress we have invested in your sleep and not marketing. That way you know you are getting the best product for the price. ‘Bespoke’ and ‘tailor made’ lie at the very heart of our company, we have been making unique products for many years and we know that sometimes what you are offered elsewhere isn’t necessarily what you need. A Family Business like no other! A short film all about us. Creating great nights of sleep. 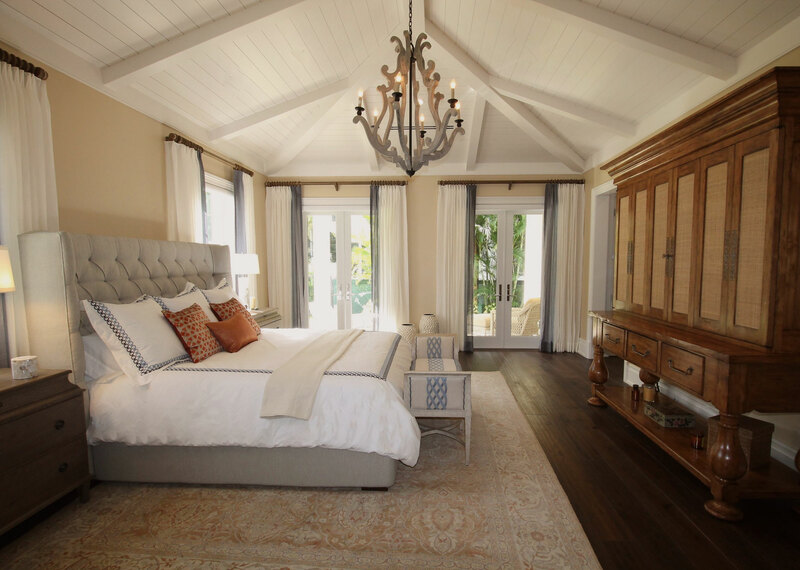 Our attention to detail is the stuff of dreams.